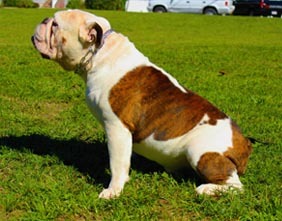 Hefty is a boy that we produced here out of our Hummer x Fern breeding. 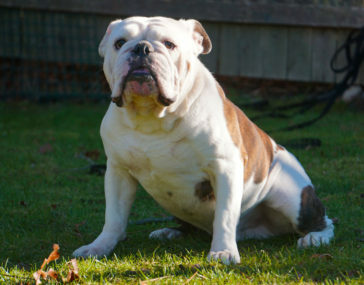 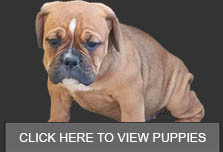 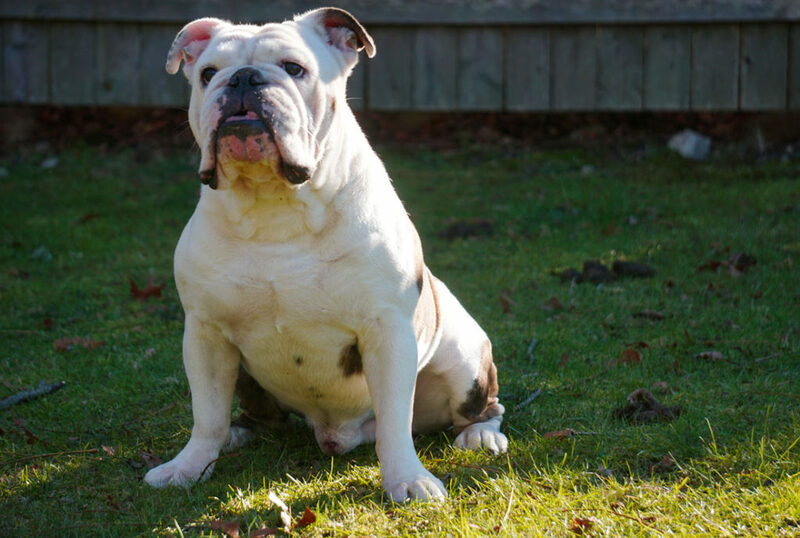 Hefty has good structure is a clean breather and possesses the temperament that anyone would want in an old english bulldogge . 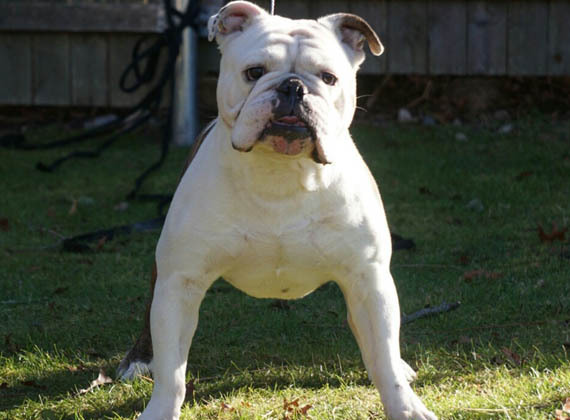 This boy received his Canine Good Citizen certificate at only 10 months old. 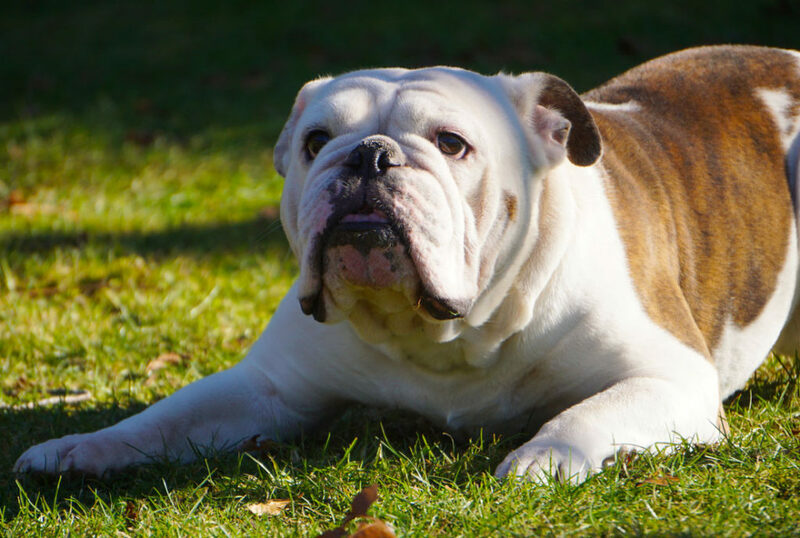 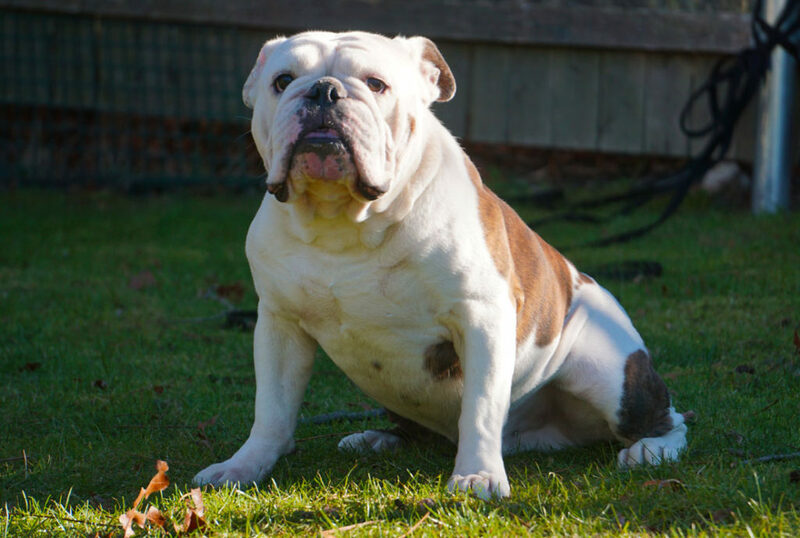 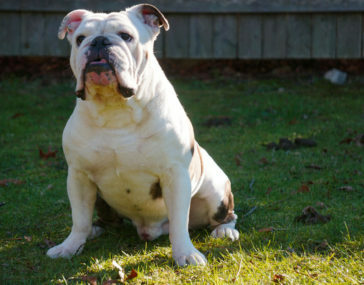 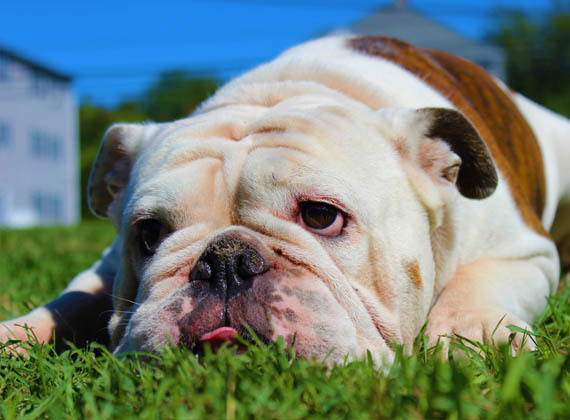 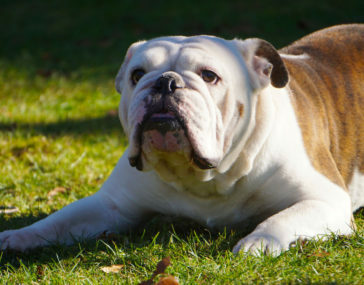 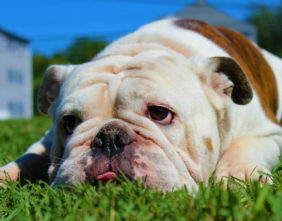 Hefty will play a big role here at Doubletake Bulldogges in the years to come and we cant wait to see his offspring.